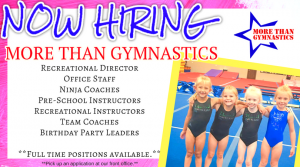 More Than Gymnastics has been apart of the gymnastics community in the Fort Wayne area for over 25 years. 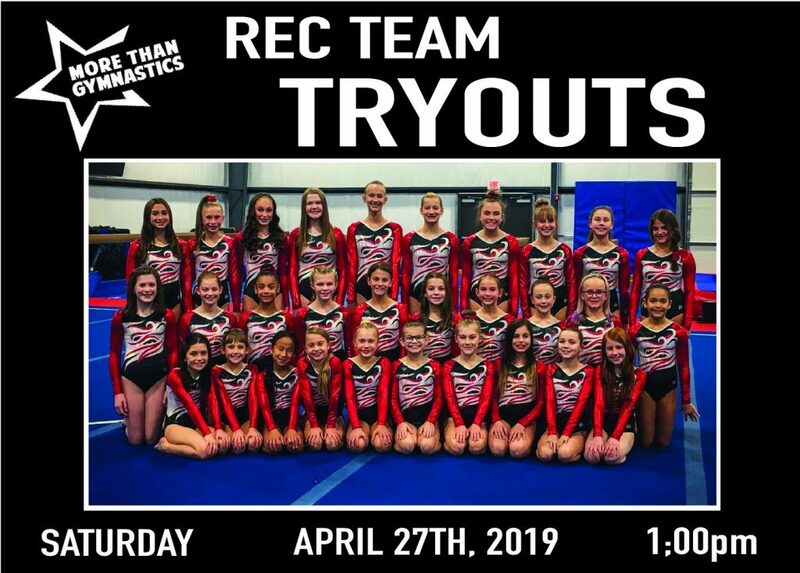 Our facility boasts 20,000 square feet of spring floors, tumble tracks, beams, and every tool needed to help create a successful gymnast, cheerleader, or tumbler. More Than Gymnastics’s focus is on the child, and his or her well-being, rather than the sport or activity they are involved in. 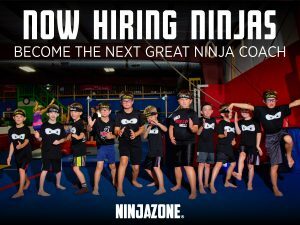 Our coaches and instructors strive to make sure each child receives proper instruction, discipline, and praise to ensure that they reach their full potential in each area of skill. We have pre-school classes for children as young as 18 months, which teach basic gymnastic fundamentals as well as teaching shapes, colors, holidays, numbers and letters in a fun environment. As the child begins to master the skills taught, they will move up to new classes that will teach new and more challenging skills. 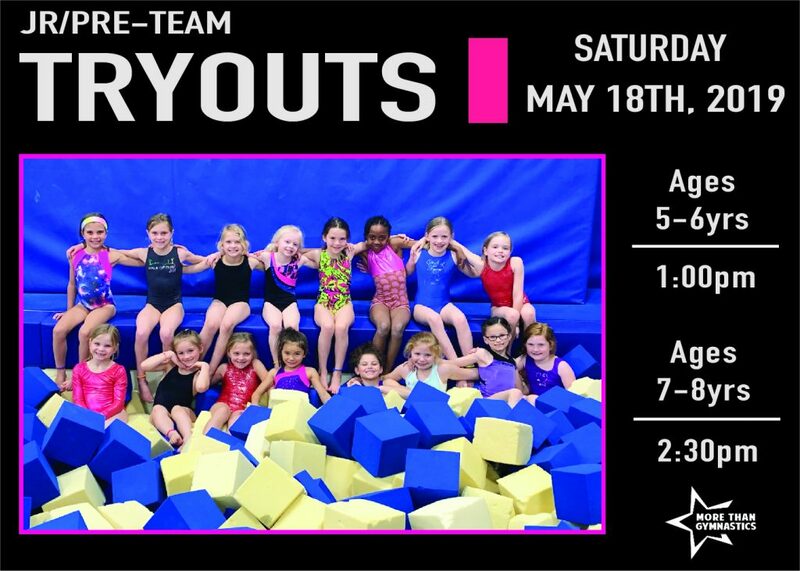 If you are not sure what skill level your child is at, our instructors will provide a free evaluation to determine what level of gymnastics or tumbling he or she should be in. 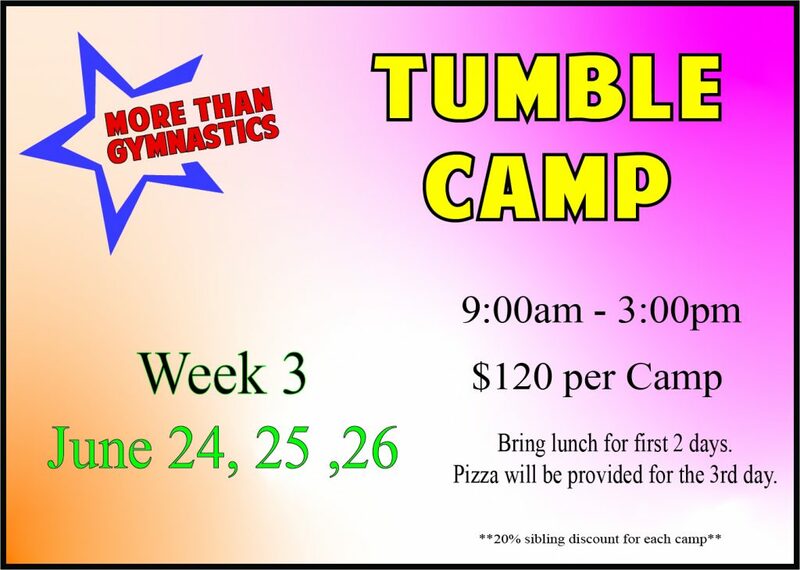 If you are unsure if your child will enjoy the classes at More Than Gymnastics, we offer a free trial class as well. This will give you and your child an idea of what the class structure will be like. 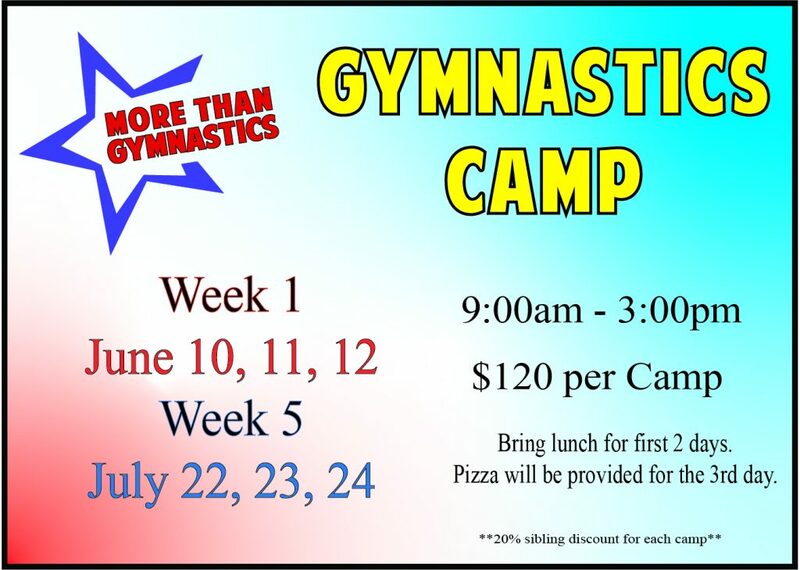 MORE THAN GYMNASTICS offers a physical fitness program for children using a positive learning atmosphere. Children will work on apparatus such as bars, beam, vault and floor. 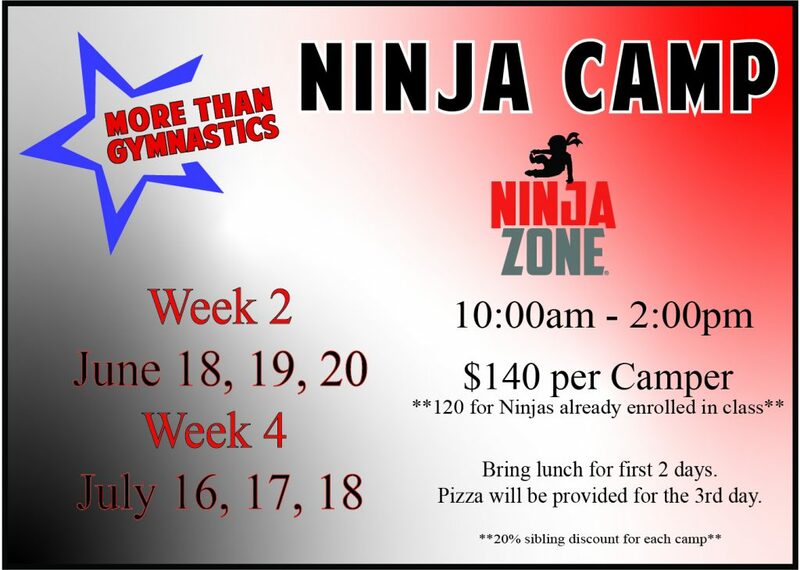 They will also be working on basic loco-motor skill, hand-eye coordination, spacial awareness and much more. We first and primarily teach children, being aware of their readiness, their needed and their self esteem. Gymnastics is of secondary importance, never being more important than the well-being of a child. Because children are more important than the activity, we never sacrifice the character and well-being of our children for ribbons, trophies or winning. 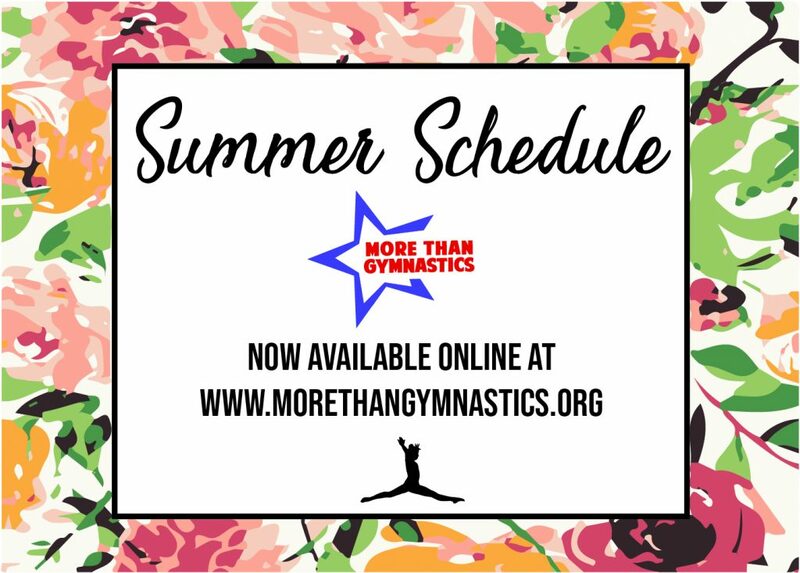 Even children enrolled in our program for less than a year will receive the benefits of our “More Than Gymnastics” approach. Safety is of top priority in our facility, from the equipment to the readiness of the students and in the training of our staff. The staff is trained on skills, spotting techniques, and teaching methods. They are also safety certified by the United States Gymnastic Federation. The achievement level program was designed for school age children. The levels are defined by skill progressions, not age groups. All children are evaluated prior to enrolling to determine their skill level. During the evaluation the children are asked to attempt basic gymnastic skills, strength, and flexibility skills. When the evaluation is complete, the instructor will recommend in which class the child should enroll. Classes are offered Monday through Thursday mornings and evenings and on Saturday mornings.